Why farmers are thinking differently about dirt. Today is World Soil Day. Dirt may not be something you think about every day. Or ever. 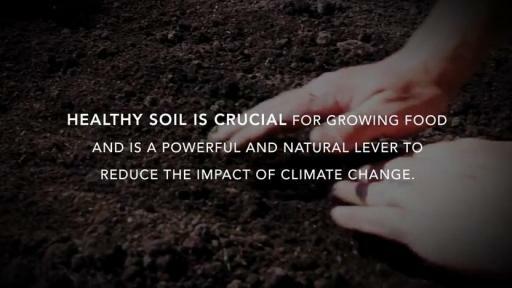 But healthy soil is important for everyone who eats. 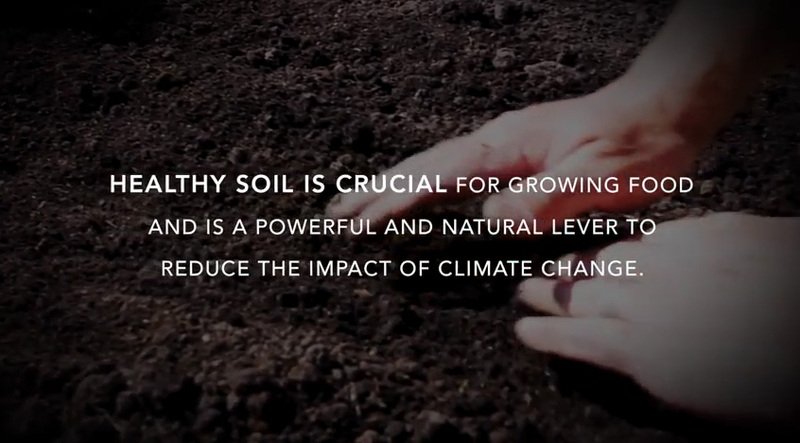 The Nature Conservancy developed a Soil Health Roadmap, with support from General Mills. The roadmap outlines 10 key steps spanning science, economy and policy priorities to achieve widespread adoption of adaptive soil health systems on more than 50 percent of U.S. cropland by 2025. In this video, you’ll learn how a three-generation farm family uses the Soil Health Roadmap and technology to help manage their soil sustainably. General Mills is focused on how farmers think about the ground they use to grow their crops. As we mark World Soil Day, we consider what’s being done on the farm to improve soil health. In the latest “A Taste of General Mills” podcast, you’ll hear from Jerry Lynch, our chief sustainability officer, farmers Carrie Vollmer-Sanders and Ryan Sanders, and Larry Clemens of The Nature Conservancy.